The Transportation Safety Board of Canada (TSB) is calling on Canada’s small aircraft operators to equip their fleets with lightweight recorders to monitor flight data, and is pressing Transport Canada to work with industry to make it happen. 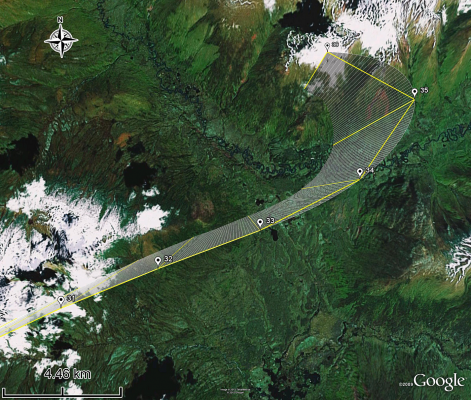 This TSB recommendation is part of an investigation report in which investigators could not conclusively determine why a de Havilland Canada DHC-3T Turbo Otter lost control and broke up in flight in the Yukon, Canada in March 2011. The turbine-powered DHC-3 Otter, operated by Black Sheep Aviation and Cattle Co. Ltd, was flying from Mayo to the Rackla Airstrip in the Yukon, a 94-mile flight. Approximately 19 minutes after departure, the aircraft experienced a catastrophic in-flight breakup. The aircraft broke up in flight and the pilot, who was the sole occupant died. Investigators could not conclusively determine the cause of the break-up. While recorded flight data on larger transport aircraft has helped investigators determine the causes of accidents, smaller commercial aircraft usually don’t have recording devices. In Canada, 91% of commercial aircraft accidents in the last 10 years involved these operators, and together, these accidents accounted for 93% of commercial aviation fatalities, TSB reported. Flight data monitoring could be an important tool to help smaller airlines to manage safety in their operations as well as help investigators in case of an accident.